Quality inspired by the greatest player ever. Today we take a look at the lineage of the Air Jordan XII. The Air Jordan XII was originally released from 1996-’97. Five colorways were released and they were the first Air Jordan to feature Zoom Air. They were retroed for the first time from 2003-’04. The first run of the Air Jordan 12 Retro also included the first-ever ‘online exclusive’ release for Jordan Brand, the ‘Nubuck’ colorway. They were only available to ‘Team Jordan’ members (registered members of Jumpman23.com/NikeStore.com) who were mailed, yes mailed (not e-mailed) a special URL to go to along with a date and time to purchase the shoe. Needless to say, the site wasn’t prepared for this and the amount of traffic caused nike.com to crash. In a day before social media, it left everyone to voice their feelings on Forums (SC/ISS & NT) until Nike came out with a splash page addressing the technical difficulty which led to a delay in the release. So if you think a NDC site crash today is big, imagine how it was in 2003 when people still had dial-up modems. By the end of May 2004, ten Air Jordan 12 Retros were released. This included the original black/red colorway (with a leather upper) as well as a ‘French Blue’ edition which changed from its original sample due to MJ being fired by the Wizards after he finished his final season with them. A women’s edition was also released, that was a UNC/Melo PE which later dropped in men’s sizes in limited fashion. 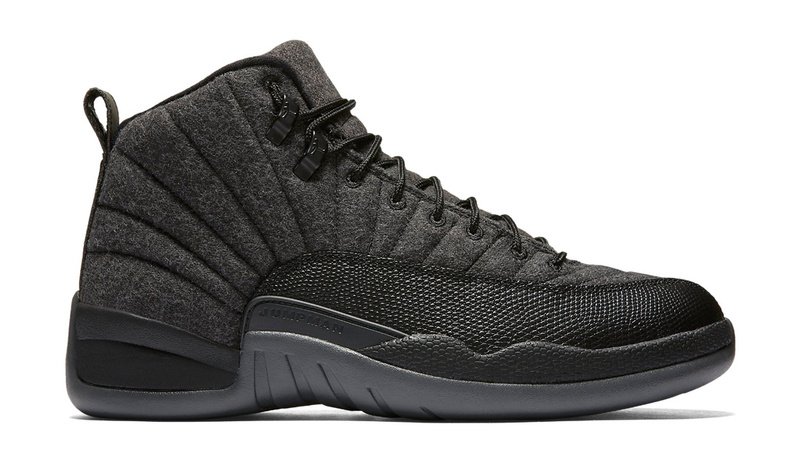 Also, the Air Jordan 12 Retro come in low top, a first for the Air Jordan XII. After this run, the XII would have a brief hiatus until it would return in 2008 as a part of the final ‘Countdown’ Package. That also marked the first time the ‘Taxi’ colorway was retroed in its original form as its previous release in 2004 was in low top. 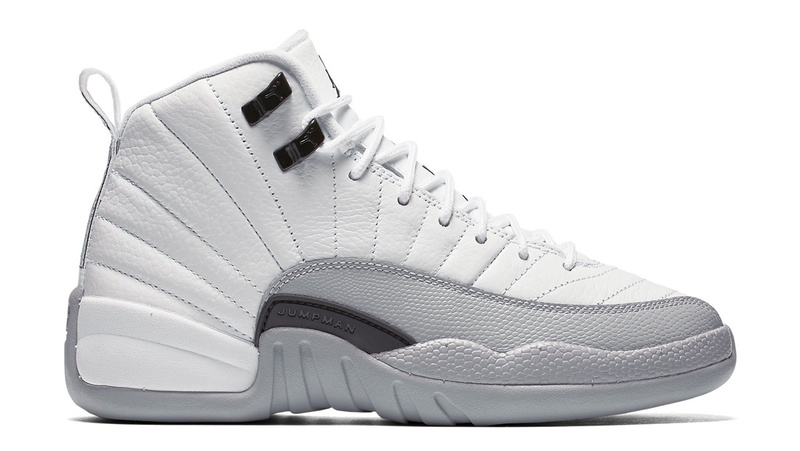 2009 marked the second run for the Air Jordan 12 Retro. Kicking things off was the re-release of the former online exclusive ‘Nubuck’ edition. Three more colorways would release after that, which included the ‘Rising Sun’ edition which was re-called due to its offensive insoles and released a couple months after their original scheduled date. The original black/red colorway returned, only this time with a nubuck upper, inspired by the ‘Flu Game,’ complete with unique details throughout the shoe in honor of MJ’s performance. After that, we would have to wait three years for the third run of the Air Jordan 12 Retro, in 2012. This consisted of three releases, which included the return of the ‘Playoff’ edition and the ‘Obsidian’ in its original form, for the first time since 1997. In December of 2013, the Air Jordan 12 Retro made a brief appearance by releasing in two colorways. This included the return of the original ���Taxi’ colorway, available for the first time as a GR since it’s original release as its previous releases came in the form of two low top retros and packaged in the Jordan 11/12 Collezione ‘Countdown’ Pack. 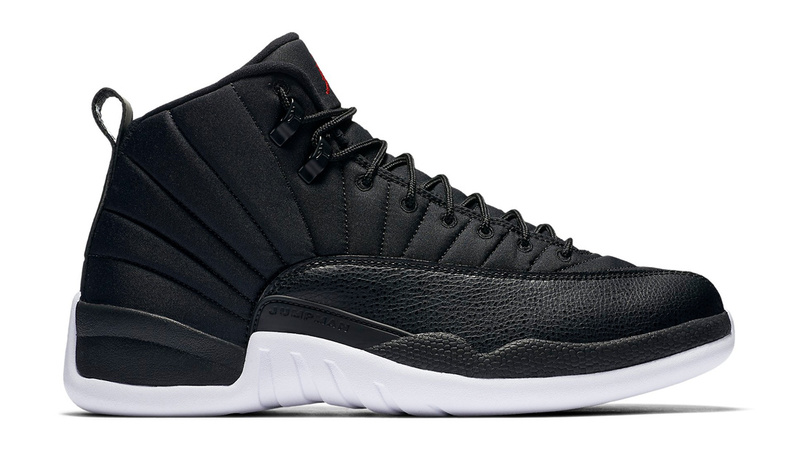 At this time, the Air Jordan 12 Retro is not scheduled to return. However, with 2015 being the 30th Anniversary of the Air Jordan, anything’s possible. So for now, let’s take a look at the history of the Air Jordan XII from its first release up to the most recent retro below. Air Jordan 12 Retro "French Blue"
Air Jordan 12 Retro "Wings"
32. Air Jordan 12 Retro "Flu Game"
33. 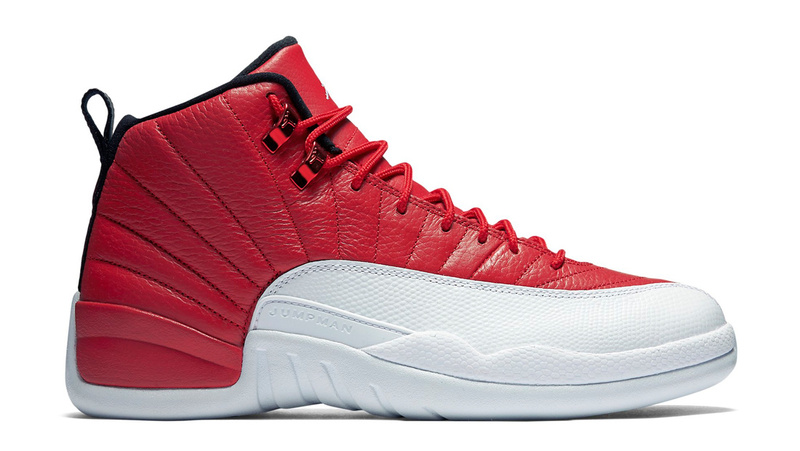 Air Jordan 12 Retro "Alternate"
34. Air Jordan 12 Retro GS "Hyper Jade"
35. 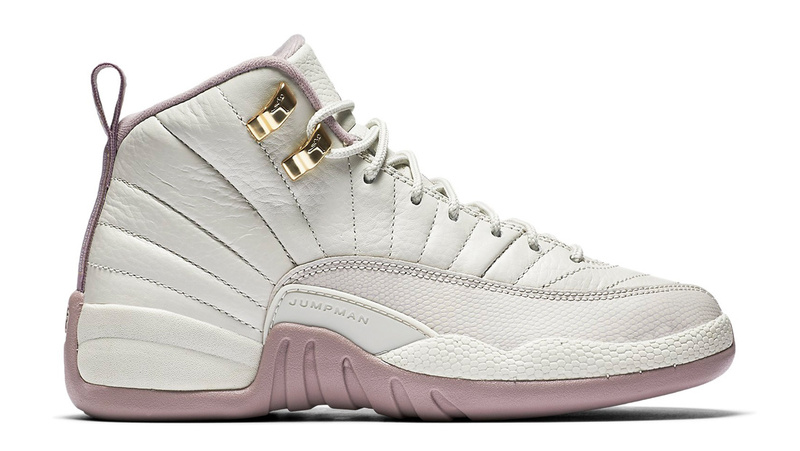 Air Jordan 12 Retro x OVO "White"